This European species of tree gets its name from the Celtic word betu and the Latin word alba, which mean "birch" and "white," respectively. The bark contains several active compounds, including a triterpene called betulin that gives the bark its white or silvery color and protects the tree from pests and the sun's UV rays. 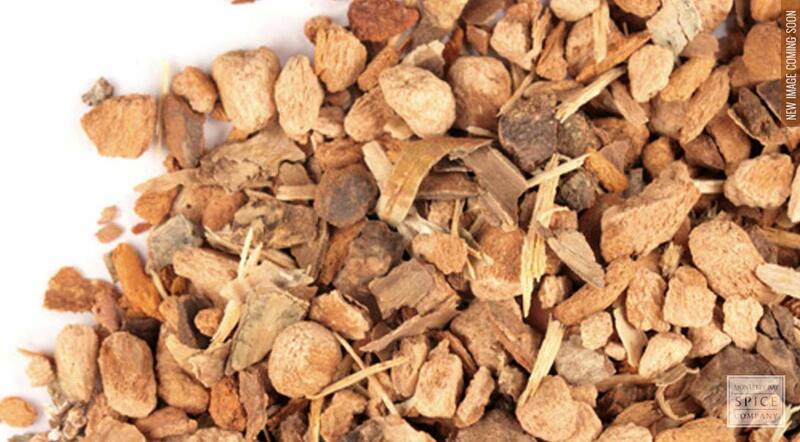 The dried bark is used to make topical skin products and to make teas and extracts. flavonoids mainly Hyperoside; Luteolin; Quercetin Glycosides. why buy cut & sifted birch bark? Has culinary and cosmetic uses. storage tips Store in an airtight container away from direct light, heat and moisture. appearance & aroma Light colored and woody in appearance, with a slight camphorous aroma. cosmetic Infuse for use in shampoos and hair rinses, or powder for use as a natural tooth powder. Birch bark is also used to make topical skin care preparations. decorative Lends interest and texture to potpourri on display. culinary Add to tea blends. safety This herb contains salicylates and may cause an allergic reaction in people who are sensitive to aspirin. 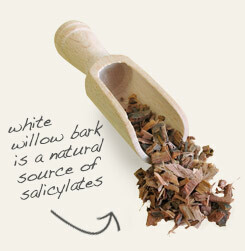 Combine with white willow bark for use in salves and balms. 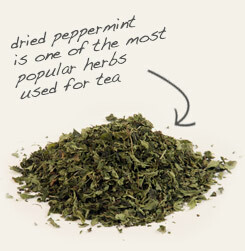 Blend with peppermint for a flavorful pick-me-up tea. Slightly camphor-like flavor that makes other herbs more palatable. North American natives used birch bark for numerous purposes. The bark was used as a form of paper, to make musical instruments, children’s toys, hunting and fishing gear, and as an element in decorative beadwork. The bark was also used to construct vessels for holding and storing foods and even entire canoes. The main constituent in birch bark, betulinic acid, is named after the trees botanical name. Although 18th century Native Americans couldn’t have been aware of presence of this anti-inflammatory compound, they showed European settlers how to make salves and other topical formulations to counter various skin conditions. This information is not intended to diagnose, treat, cure, or prevent any disease. before making any changes to your diet! !